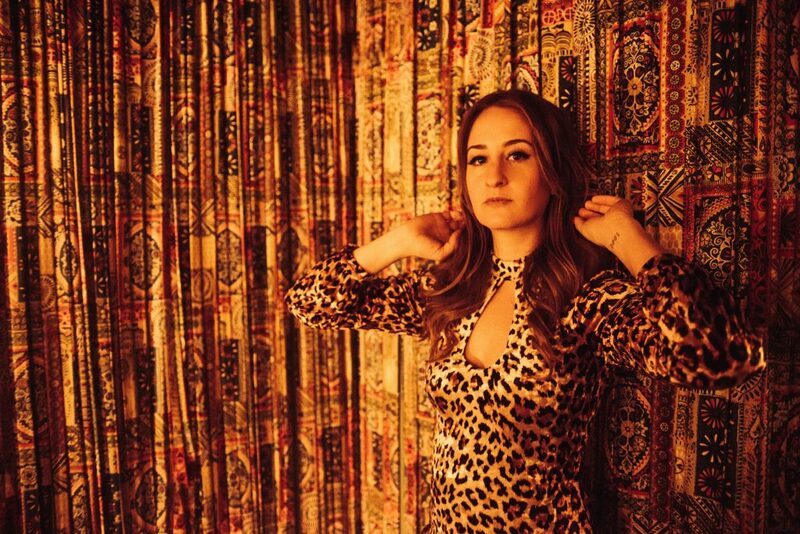 Margo Price offers four new tracks on her EP Weakness, which releases today via Third Man Records. The album, recorded at Sam Phillips Recording in Memphis, was produced by Matt Ross-Spang, Alex Munoz, Jeremy Ivey, and Price. Among the tracks are “Paper Cowboy,” a fan favorite in her live shows, as well as the country-rock title track. Weakness is available everywhere now digitally, and will be available physically as two 2-song 45’s beginning tomorrow, July 28. Listen here: smarturl.it/MargoPriceWeaknessEP. Following the release of Price’s 2016 debut Midwest Farmer’s Daughter on Third Man Records, Price performed on SNL, Fallon, Colbert, Seth Meyers, Conan, CBS This Morning, Austin City Limits and more. She won the Americana Music Association’s Emerging Artist Award, the American Music Prize, and received her own display at The Country Music Hall of Fame. Price is set to perform shows with Willie Nelson, Chris Stapleton, Eric Church, John Prine, Tim McGraw and Faith Hill, and others throughout the rest of 2017.